(Associated Press) — Thousands of Muslims rallied in Bangladesh’s capital on Friday to denounce a court petition seeking to remove Islam as the country’s official state religion. About 3,000 Muslims protested outside the national mosque in Dhaka against the petition, filed by a group of prominent citizens, which is to be taken up by the High Court on Sunday. 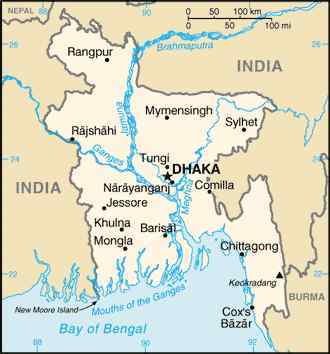 More than 90 percent of Bangladesh’s 160 million people are Muslim. Hindus and Buddhists are the main religious minorities.